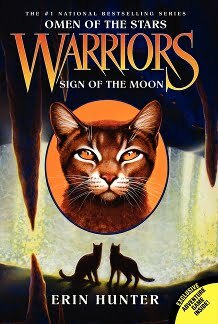 Here’s a post especially for those of you who’ve already finished Sign of the Moon. Leave your comments here and include as many spoilers as you like. If you don’t want to know what happens in Sign of the Moon DON’T READ THE COMMENTS FOR THIS POST!!! I love the front cover for this book! Dawnkit the first who edited trailing stars chapter 19! 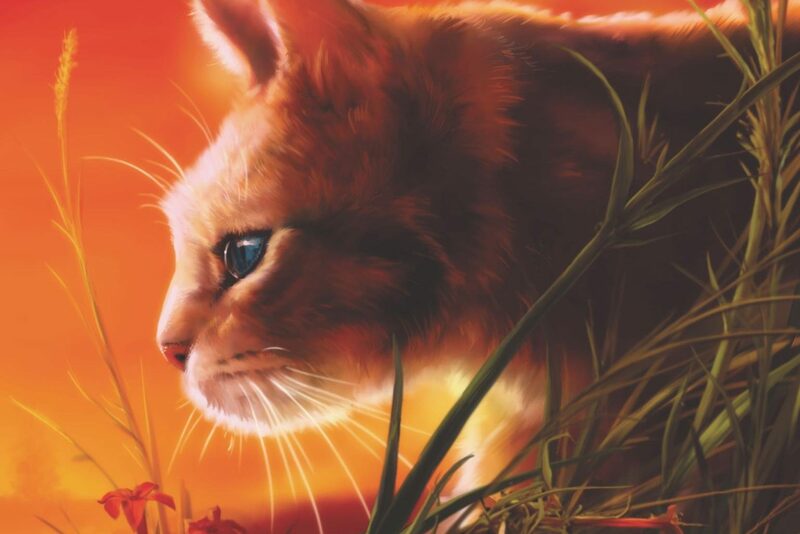 Kate, since this is the one where jayfeather becomes Jay’s wing and goes to the past where the first cats were, this is the earliest we will see of the clans, right? And the tribe, and everyone else. The ancients. But how did they come to be? Let me go fetch my crystal ball….